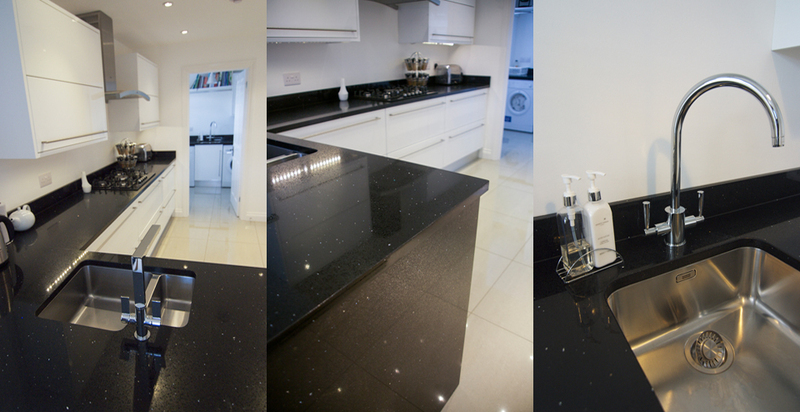 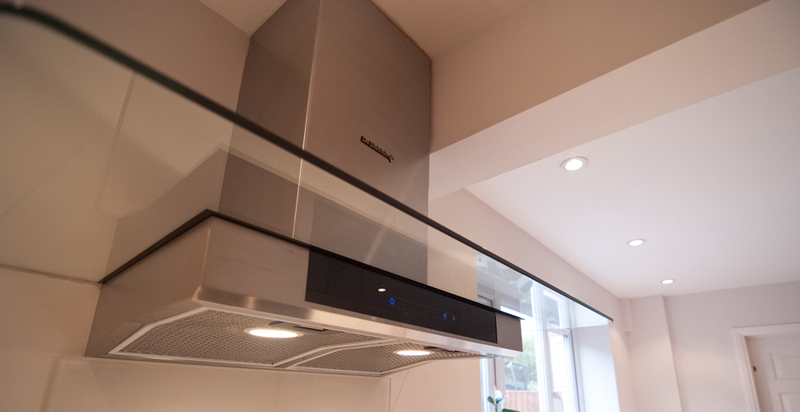 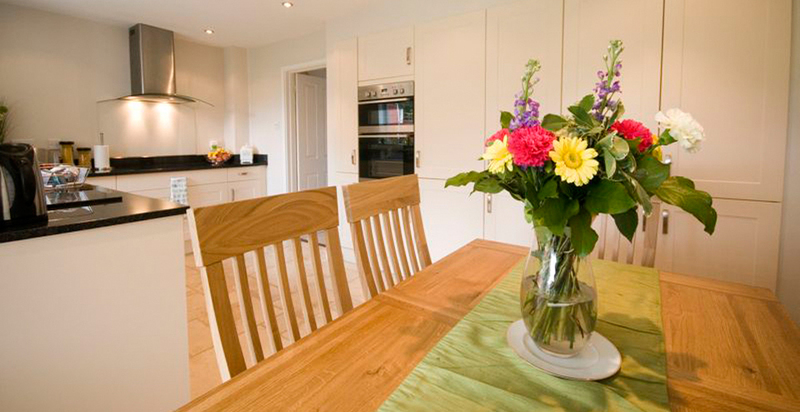 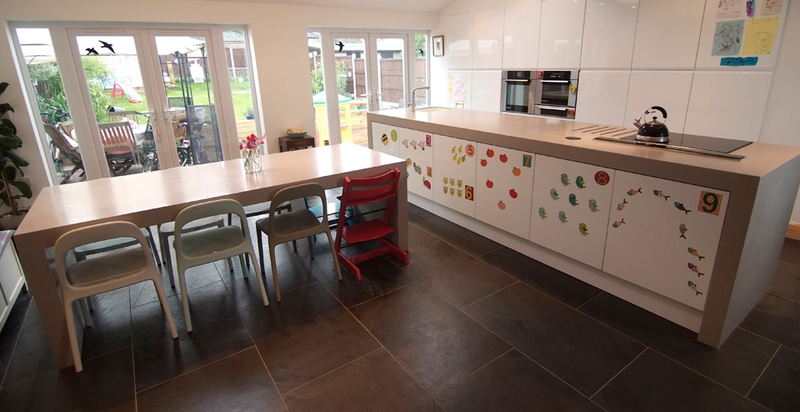 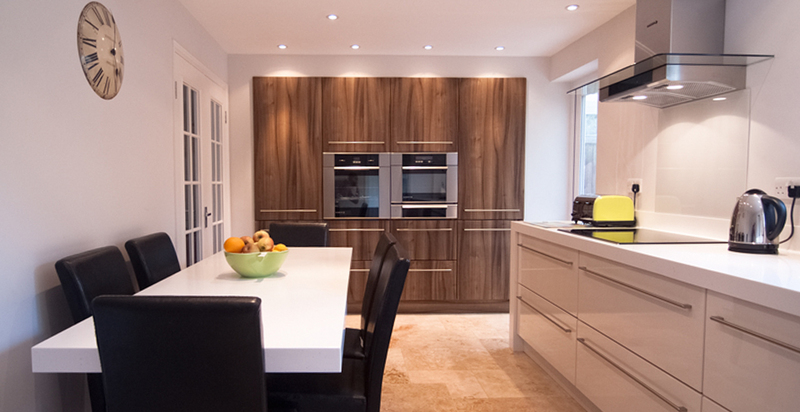 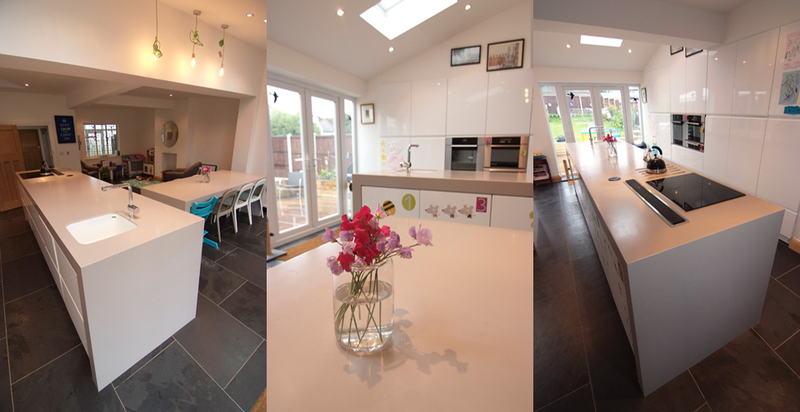 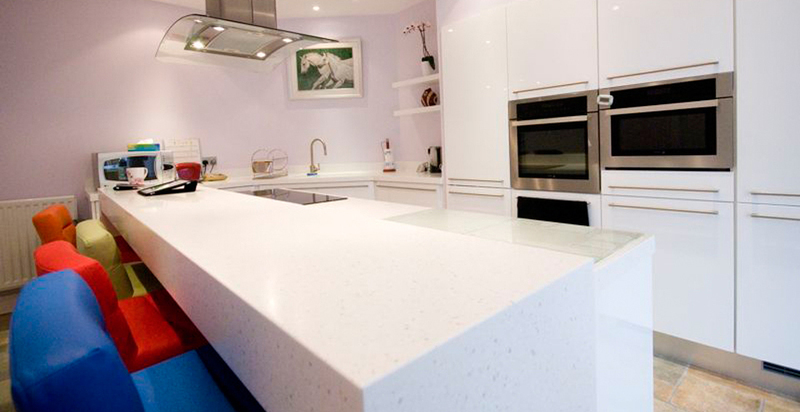 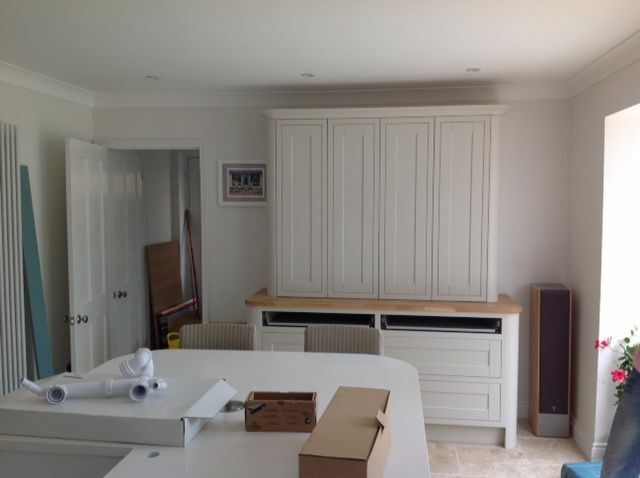 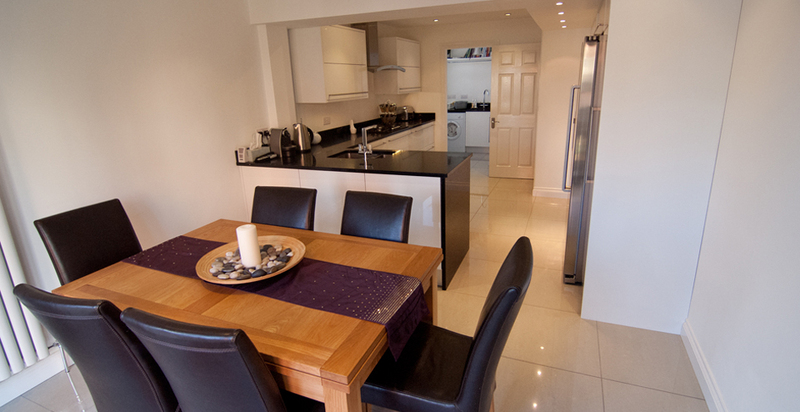 We design and install kitchens to the highest standard. 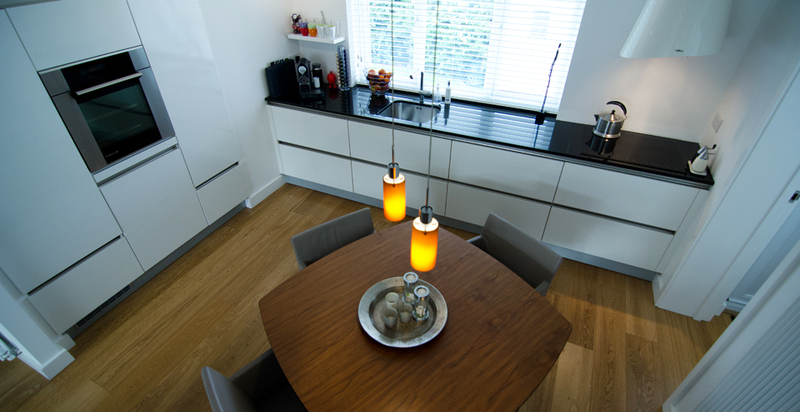 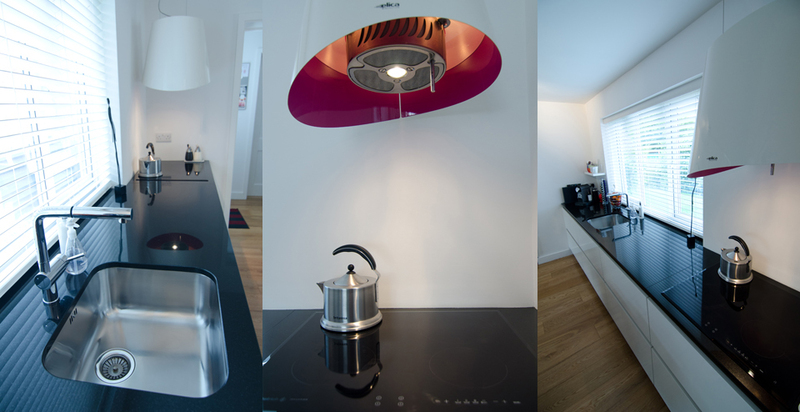 Your brief is discussed and refined and our kitchen design is tailored to reflect your individual personality. 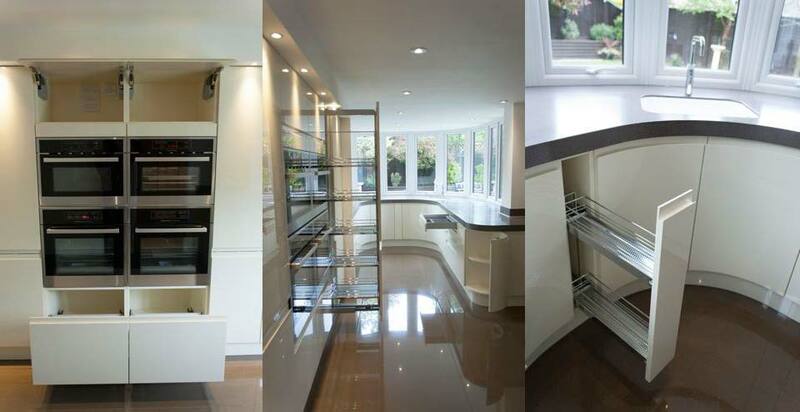 our design team, will take you through all aspects of your kitchen from colours, styles to appliances and leave you in the safe knowledge that every detail is taken care of. 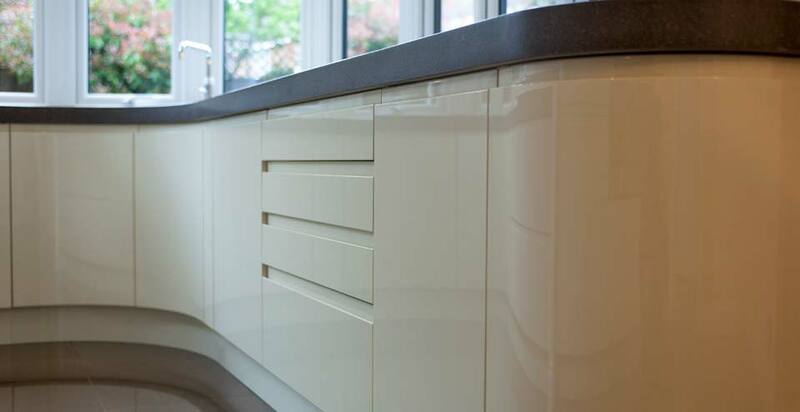 You can be sure that your new kitchen will be designed to suit your budget, combining your ideas with our expertise, using the highest quality fittings from a wide choice of kitchen fittings and appliance manufacturers.